Dutch Goat Cheese is unique because of its mild flavour and its centuries-old production method, which is comparable with the method used for Gouda. Dutch Goat Cheese is made entirely from goat’s milk and comes from goat farms based in the Netherlands. Dutch Goat Cheese naturally ripens for at least 25 days until it forms a rind, or it is foil-ripened as a rindless cheese into a finished consumer product. Specialist companies in the production chain monitor the ripening process of the cheese. Maturation takes place in Dutch ripening chambers where there is high-level control and fine-tuning of the climatic conditions. When it comes to meeting the cheese’s specific requirements regarding humidity, temperature and mandatory production regimens, Dutch expertise is indispensable. Dutch Goat Cheese is continuously assessed for its composition and flavour throughout the production and maturation processes. Depending on the end use of the product, the cheese is delivered at the desired age to the consumer. Dutch goat cheese has a soft, mild and clean taste. The longer the cheese matures, the more the smell and flavour intensify. Dutch Goat Cheese is appreciated both nationally and far beyond the Netherlands’ borders. 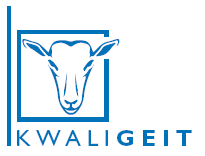 The KwaliGeit programme is a quality assurance chain for dairy goat farmers. Goat’s milk collectors and processors are responsible for the quality of the product. Nearly all of these milk collectors and processors belong to the Dutch Dairy Goat Association (NGZO). 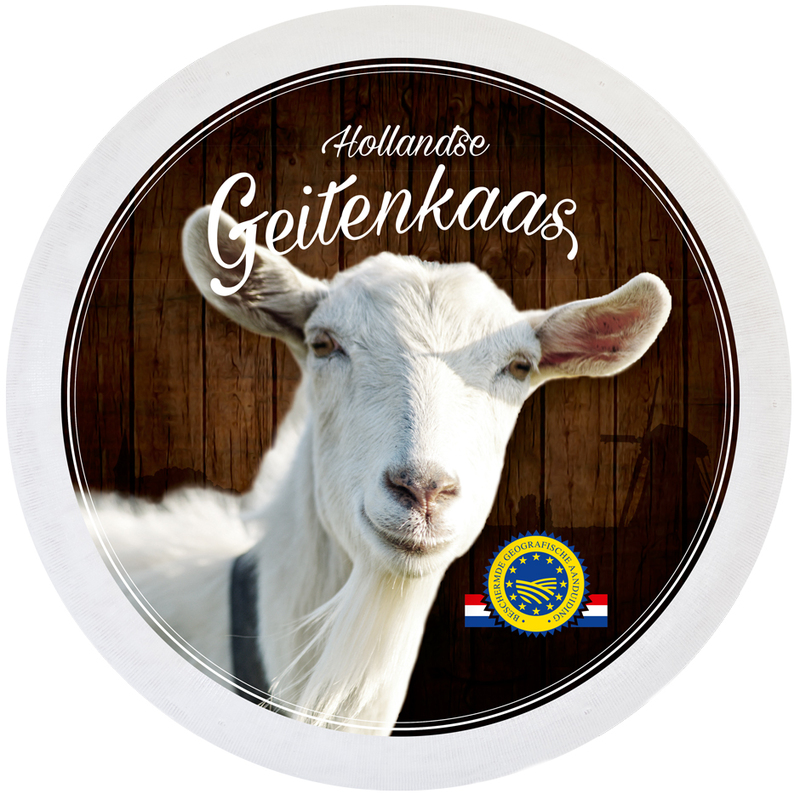 The programme, which was developed in close cooperation with the Association of Milk Goat Farmers (LTO Melkgeitenhouderij), has a separate module for dairy goat farmers who supply goat’s milk that will be processed into Dutch Goat Cheese with PGI status. The KwaliGeit programme, among other schemes, helps demonstrate to the supervisor and, ultimately, the consumer that Dutch Goat Cheese is actually made from goat’s milk from Dutch goat farms and that it fully complies with all the PGI requirements for dairy goat farmers.